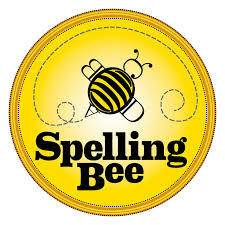 There is a parent/student Spelling Bee info meeting on Tuesday, October 24, in the Mac lab 3:30 pm – 4:00 pm. Spelling Bee practice for students 4th through 8th grade begins Tuesday, October 31, 2017, 3:30 pm – 4:00 pm in the Library and will be held every Tuesday until the Spelling Bee scheduled for Thursday, December 14, 2017, in the cafeteria. Click on the link below. We need all hands on deck to create a tasty BBQ themed Teacher/Staff Luncheon on Friday, September 22nd. Check out the sign-up genius for more information and to help out. Thank you in advance for your participation. On Thursday, September 21st, a waffle will be served instead of pancakes. Attention: ALL Legacy Academy ‘DADS’! (and father figures, granddads, uncles, and step-dads!) Thursday, September 21st @ 5:30pm (Watch for flyer coming home with your student!) ‘Dads and Kids’ Pizza Night Event! FREE Pizza, Drinks and FUN! Come learn about our WATCH D.O.G.S. ® (Dads Of Great Students) Program! Questions? Email jmg6763@aol.com RSVP by Tuesday, September 19th using form. We are hosting a “Farm Days” event on Friday, September 22, 2017. Each classroom and homeschool will have an opportunity to go to the fields at Wild Pointe to see all types of farm animals and learn about farm life as well as where our food comes from. This will happen between 8:30 am and 12:00. Please send your child a cookie/milk alternative to eat following their tour, if they have diet restrictions because each student will eat a cookie and drink a carton of milk. 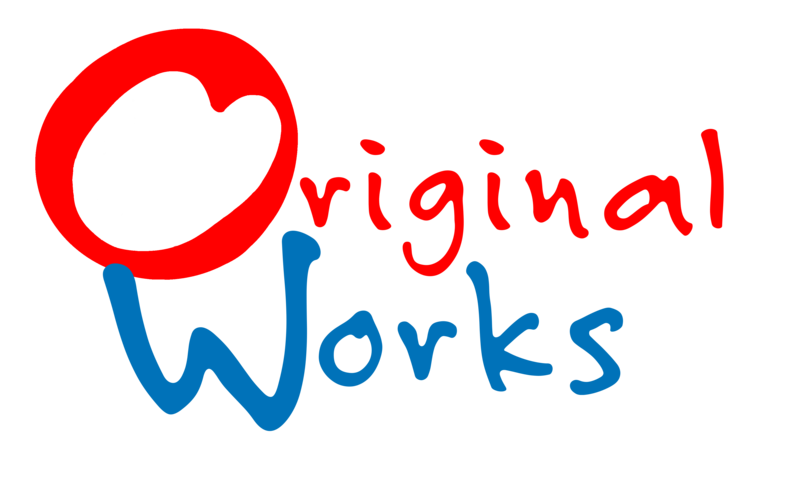 We are excited the announce that we will be partnering with Original Works for a Fall 2017 fundraiser! Through the Original Works program, students will create an original artwork that you then can have reproduced onto a variety of high-quality products. The products range from magnets, mugs, t-shirts and nearly two dozen other products. The Legacy Academy Board of Directors (LABOD) would like to thank you for your participation in our Back to School Carnival, and this year’s Back to School Night. With your support, we were able to raise $5,424.80 for the school, which will be used to upgrade some of our Audio/Visual Components in the large meeting rooms in the building. In addition, we received $2,600 in donations from Walmart and Stayin’ Fit & Lovin’ It. Thank you!! The LABOD has chosen to keep our main fundraising efforts focused on family and community events that build stronger connections within our school. The board’s only fundraiser events are Nerf Night and The Community Carnival. When you participate in these events the school is able to build much-needed funds for projects or purchases that we feel will best support the educational needs of our students. Nerf Night events will be starting again on September 15th. These events run from 6-8pm, and we welcome participation from Legacy’s families as well as any students/families in our community who wish to join the fun. Please be on the lookout for more information in the Legacy Ledger, and Legacy’s Facebook page for the September event as well as future Nerf Nights. As a parent of a Legacy student, we have each agreed to support our school by giving 40 hours of volunteer service to the school. The success of these fundraisers relies heavily on your volunteer participation. Please consider getting involved, and completing some of your volunteer time, by signing up to help us with one of our upcoming events. The revenue generated from just these two fundraisers last year totaled $19,762.56. This is a huge help in providing needed funds for our school, and with your continued help and support, we hope to enable the school to move forward with more needed projects during the 2017/2018 school year. Thank you for choosing Legacy Academy, and for your continued support. We look forward to a great school year! We encourage you to take pictures of your student and their class when you are volunteering or visiting Legacy Academy. Please make sure photos are high quality and in focus. Email them to info@legacyk8.org with the name of the student and the class/event that the picture is of. You may also share using the link below. We thank you for your help in providing images to make the yearbook the best possible memento for our students. PTCO General Meeting 5:30 pm in Mrs. Baird’s room. 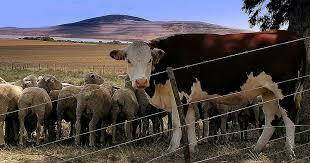 Free Childcare provided. Dress In Bronco Colors $2.00. Students can pay two dollars and dress in orange and blue to support the Denver Broncos. Students can wear jeans, no uniforms are required if students participate. All Middle School Field Trip to Elizabeth Homecoming Parade 12:30 pm to 2:00 pm.